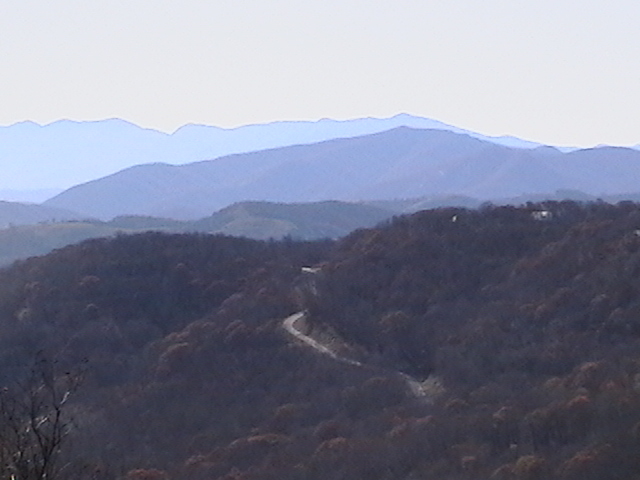 Let Green Mountain Realty serve as your guide to North Carolina Mountain Homes. As experienced developers, licensed luxury home builders and real estate brokers we are able to offer our clients more services and usually able to help them find the better mountain homes at the better prices. Asheville North Carolina is a beautiful area and we attract thousands of home buyers to this area every year for many reasons and to buy North Carolina Mountain Homes. As far as mountain areas go we like to tell clients that we have it all including a mild climate, beautiful scenery and all sorts of local activities for those eventful weekends. North Carolina mountain homes come in many different shapes and sizes but many will usually have a few things in common. The arts and crafts architecture is at home in these mountains and many buyers love the look of our local North Carolina mountain homes. Enjoy high vaulted ceilings, stone fireplaces and expansive outside decks that can give buyers panoramic views of the Blue Ridge Mountains. As experienced Realtors in the Asheville NC area we work with clients and spend the time it takes to understand your needs and wants. Mountain View homes are special and there are so many great Asheville area locations for these homes you will certainly want to be working with an experienced broker. Let us be your personal guide to North Carolina mountain homes. There are so many things to understand about these mountains and quality of home construction that working with an experienced Realtor like Green Mountain Realty will surely serve you well. As luxury home builders and developers we are able to quickly understand our client’s needs and then find the homes that meet your requirements. We are also builders and can design and build your perfect mountain home retreat if the home of your dreams is not currently on the market. Whatever your needs, we are here to help. Call Green Mountain Realty today at 828.215.9064 for mountain homes, land and real estate in Asheville North Carolina or the surrounding areas.